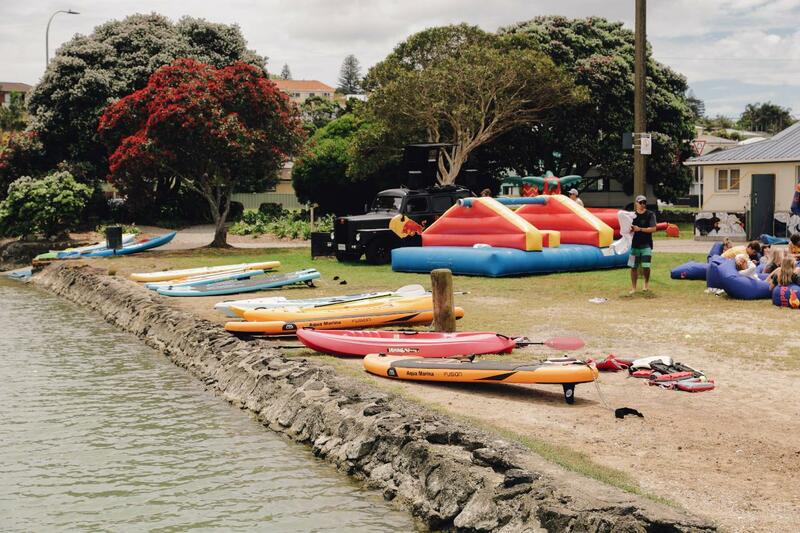 Rent a Paddle board and get out on the water with some friends and take a relaxing trip around our Onehunga Bay Reserve. Great way for you to have fun and also get a little toned at the same time. We have up to 8 paddle boards at the time. So it's fit up to 8 people at the same time. We also may have options to arrange more than 8 people, but please make a call before.